One of the most used tools for rooting Samsung terminals and then install a cooked ROM is definitely the Odin tool, which allows us to do relatively easily and safely. 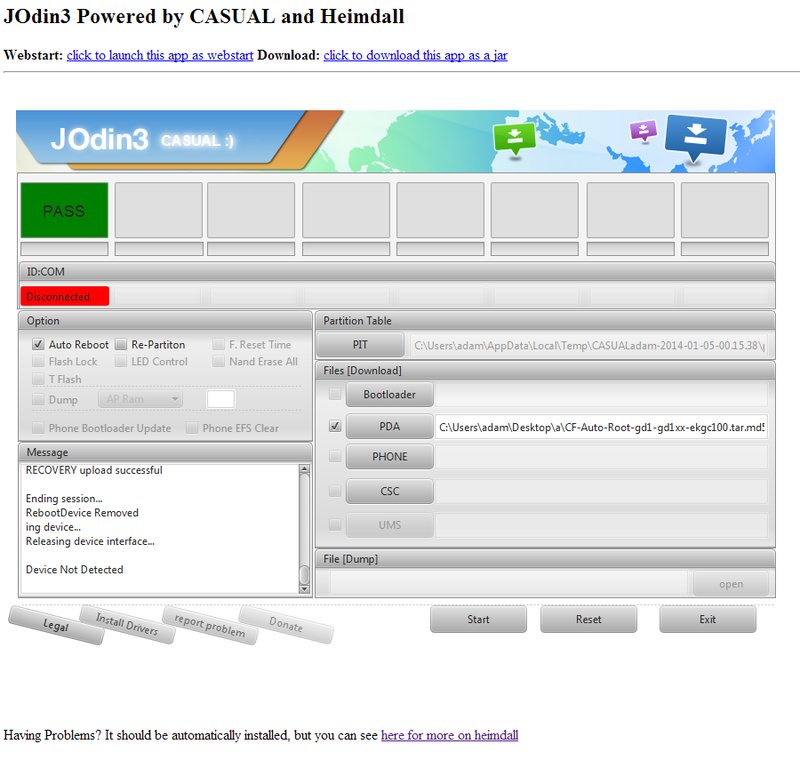 However, members of XDA bring us surprises, this time we present a new tool, rather good, a new way of working with Odin, is JOdin3 Java-based and compatible with all operating systems. Briefly, JOdin3 is a tool for flashing ROMs, all from the comfort of your browser, exact from your browser, no matter what operating system you use (Linux, Windows or Mac), this obviously happens to be based on Java as mentioned more above, we have also the opportunity to unburden the. jar and run it as we would from the browser. The creators and thanks go to Adam Outler and CASUAL (Cross-platform Android Loader Auxiliary Unified Scripting), its interface is almost a clone of Odin so we will not have problems using the platform. 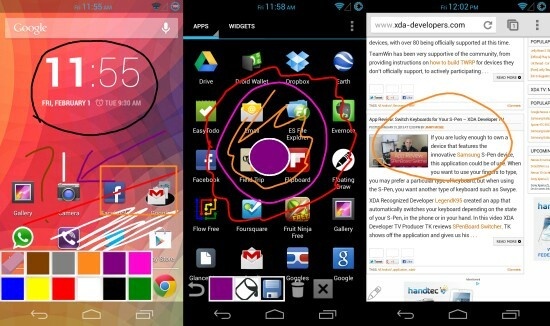 Among its main advantages is the function automatically get the file PIT necessary for flashing, so if you have to restart your phone, also on Mac and Linux computers necessary drivers install themselves as it is based on Heimdall for Windows users should not present any problems but if you install them on your own case and ready. According to the developers explain the supported formats are tar.md5, tar.gz and tar.md5.gz , so generally should not be any compatibility issues when flashing any ROM formats as they are most used. Well, it’s time to start, I will leave the official website JOdin3 and linkto download the file. jar and perform the task easily. If you doubt arises on the road, do not worry, another great feature which boast is the help offered during the process. Do not forget to run based on need to have Java installed on your computer.